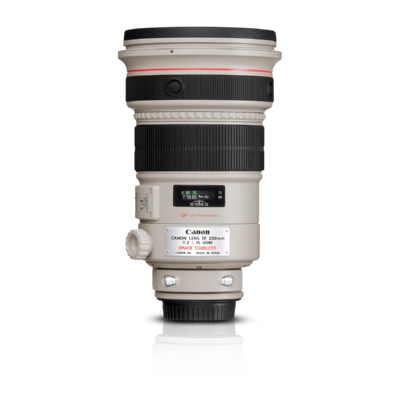 This ultra-fast telephoto, a new member of Canon legendary L-series lenses, has totally new optics to provide better image quality. 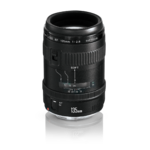 It uses fluorite and UD lens elements for excellent chromatic aberration correction and consists of 17 elements in 12 groups. 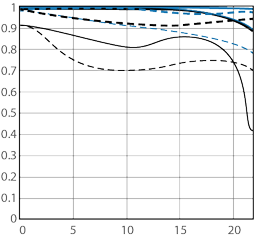 The built-in Optical Image Stabilizer gives it up to 4 stops of stabilization correction. 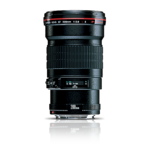 The inner USM and optimized AF algorithms result in fast and quiet autofocusing, and the circular aperture can even produce beautiful out-of-focus images. 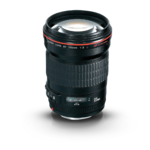 This ultra-high-performance lens also improves its durability - better dust- and water-proofing. 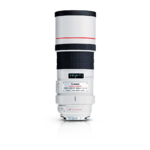 The EF 200mm f/2L IS USM is outstanding for many available-light applications, including indoor sports, theater work, fashion, and candids at events.